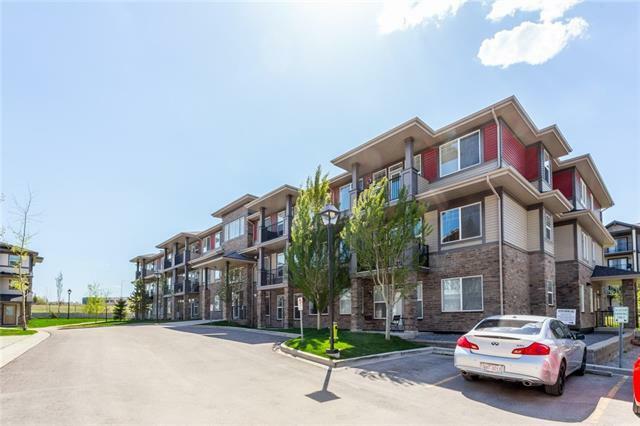 Gorgeous top floor 2 bedroom, 2 bathroom unit offering in suite laundry and separate titled underground parking. Great location on the top floor! 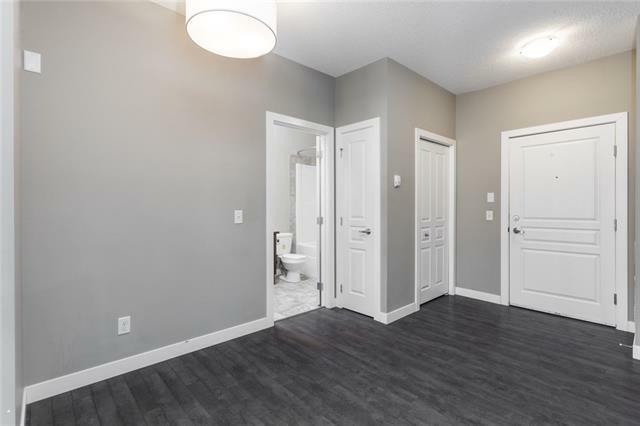 There are 2 bedrooms with the master suite offering a walk through closet and full private ensuite bathroom featuring a tub/shower combination. The main bathroom also has the in suite washer and dryer. 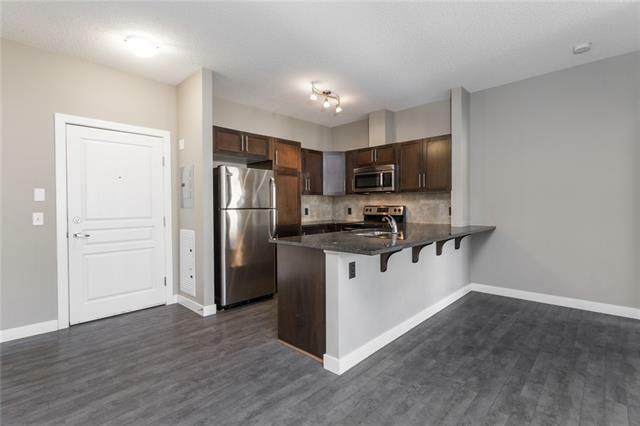 Granite counters, modern cabinetry, and stainless steel appliances make the kitchen very appealing. The open concept through the kitchen, eating area and living room create a very functional living space. 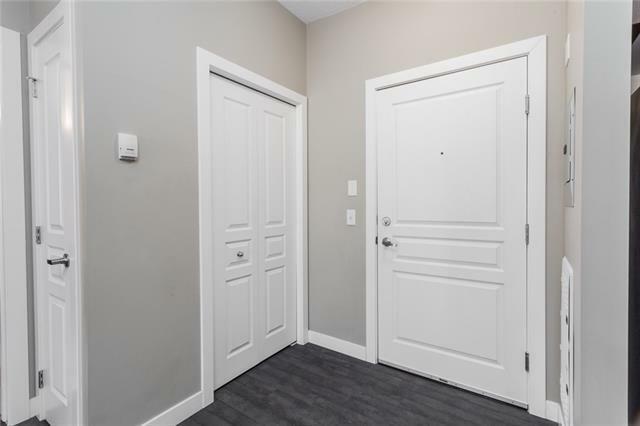 If you are looking for 2 bedrooms, 2 bathrooms, underground parking, and want a unit you can just move in and enjoy.here is a great opportunity for you!